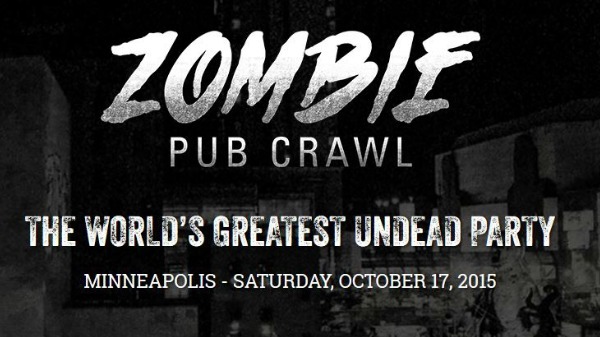 This weekend, downtown Minneapolis will be taken over by a massive horde of slow-moving, brain-eating, beer-drinking undead as thousands upon thousands of Minnesotans dress up as zombies and partake in the killer party that is the Zombie Pub Crawl. 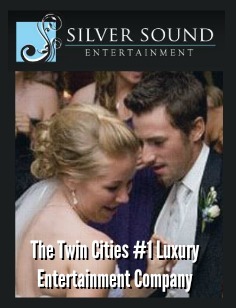 The 11th annual ZPC will take place this Saturday, October 17th in the Warehouse District of downtown Minneapolis. Guinness has certified the Minneapolis Zombie Pub Crawl as the “World’s Largest Gathering of Zombies” and this year’s celebration will be no exception. The crawl boasts dancing, live music, and of course, drink specials at a variety of bars along 1st Ave. in the Warehouse District. Some of the establishments participating in this year’s crawl include Brother’s, Cowboy Jack’s, Sneaky Pete’s and Pizza Luce. 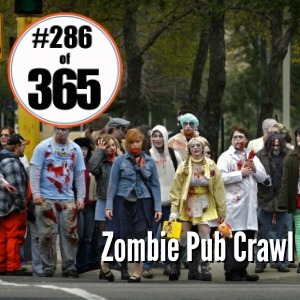 No party would be complete without the perfect soundtrack, and the Zombie Pub Crawl has that covered. This year’s performers include Sum 41, 4OnTheFloor, Soulja Boy, Aaron Carter, and many more. 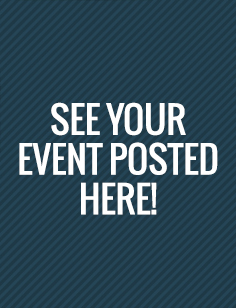 If dressing up like a zombie, drinking Brain Belt beer, and enjoying live music isn’t enough, you can enter to compete in the annual World Brain-Eating Championship and show off your brain eating skills (the brains are actually tacos. Yum!). The eating contest kicks off the pub crawl at 6:00pm at the “B” stage, and is free with a ZPC wristband. 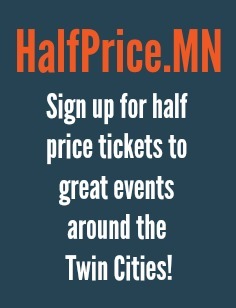 For more information, and to purchase tickets, visit http://zombiepubcrawl.com/2015-minneapolis/about/. See you there!